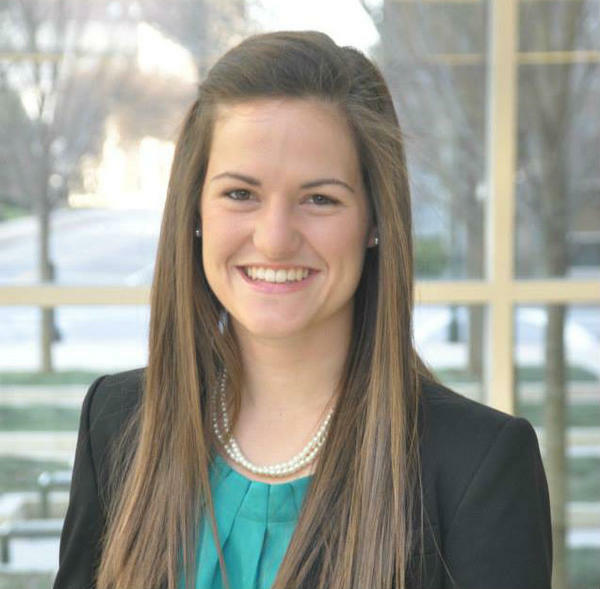 Allie George is a St. Augustine native and current WJCT news intern. She has a bachelor’s degree in civil engineering from Georgia Tech, has studied at the University of California Berkeley Graduate School of Journalism, and will continue her graduate studies in public health at the University of North Carolina in the fall. Allie is interested in the intersection of health and the environment, and hopes to learn how to more effectively engage the public in science journalism through radio and print. It was a landmark month for breeding endangered animals at the St. Augustine Alligator Farm Zoological Park. The park recently welcomed six baby Galapagos tortoises and an Indian gharial, similar to a crocodile, representing the first time that either species has been successfully bred at the park. With temperatures in Northeast Florida regularly soaring to the upper nineties during the summer, a blacksmith shop might seem like the last place someone would want to visit. But that’s precisely what St. Augustine’s Fountain of Youth Archeological Park added to its historical attractions last weekend. 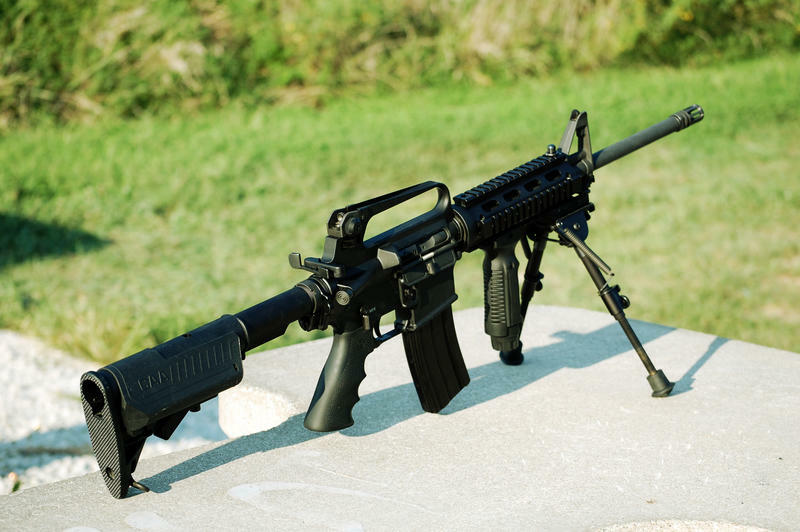 The Florida Coalition to Prevent Gun Violence is calling for a special legislative session to implement new gun restrictions after this month’s mass shooting in Orlando. Nominations are being taken for the next representatives of Florida in the National Statuary Hall. 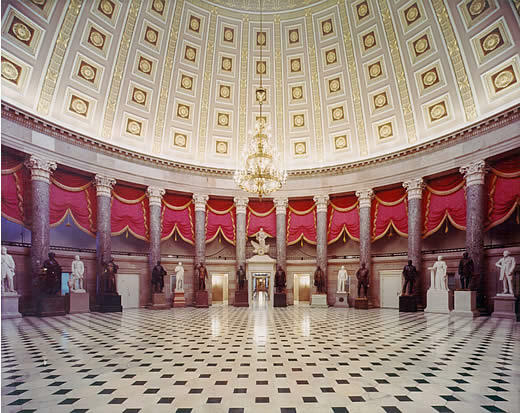 The collection of one hundred statues — two from each state — is housed in the Capitol Rotunda in Washington D.C. Florida’s current representatives are Dr. John Gorrie, credited with inventing refrigeration and air conditioning, and General Edmund Kirby Smith, “an army officer and an educator,” according to the Architect of the Capitol’s website.